During our lovely long and sunny holiday on the other side of the world, I enjoyed being relatively technology free. Forgive me if it takes me a little while to get back into the swing of things. Going from hot days at the beach to waking up this morning to a fine layer of snow is difficult! If, like me, you’re struggling to go back to your routine, why not hold on to some Christmas cheer for just a bit more by making my Christmas candy cane balls. You probably have some candy canes left over and these are a great way to use them up (and they taste yummy too, even if I do say so myself!). 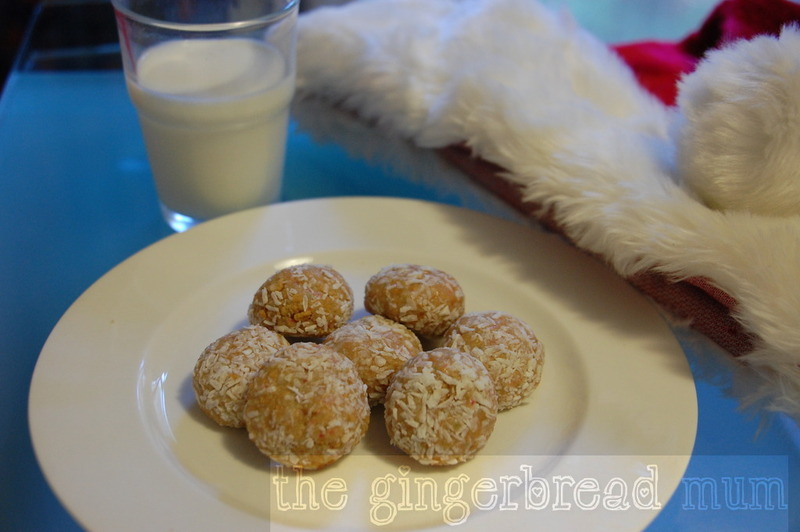 There’s no cooking involved, have only three main ingredients (plus some coconut for rolling them in) and kids will love bashing up the candy canes. My recipe is over at Mindful Mum. Posted in cooking with toddlers, dessert, family, recipe, snack, toddler and tagged candy canes, Christmas food, condensed milk, cooking with kids, dessert, finger food, Mindful Mum, no cook recipe, recipe, snack. Bookmark the permalink.